This episode we are down to top 8 contestants. 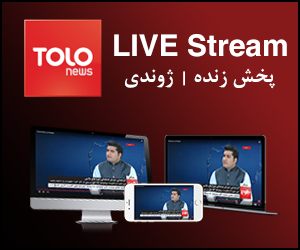 The episode starts with a beautiful performance by the special guest of the show Mangal. The line-up of performances tonight starts with Abdul Salam Maftoon who scored the full 40 marks and ends with a performance by Firuz Fazel. 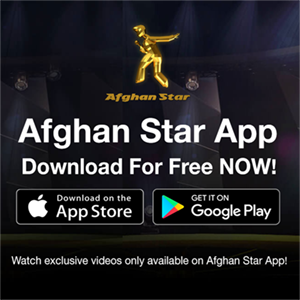 To find out more what happened in the Top 8 click on the link below to watch the full episode of Afghan Star.